Our lil condo unit is seriously a rezeki yang tak disangka kan. It was my tokwan's before she moved in with my family. So with the condo being vacant for no reason, she decided to give it to us! I love how it was. The walls were grey and we had a brick wall too. But then, this year, i thought, well.. Nadrah's toys kind of took over our house, so i felt the need to repaint our home to make it look more spacious. The grey walls were starting to make me feel claustrophobic! Here's the video of our home makeover! So there! At the end of the painting job, i was surprised by my own ability to choose an appropriate colour for our house! As i mentioned in the video, i got contractors and their quotations from kaodim.com! All we need to do is just search for any kinds of services we need, and then bam! Quotes come in! Very easy, fast and efficient. 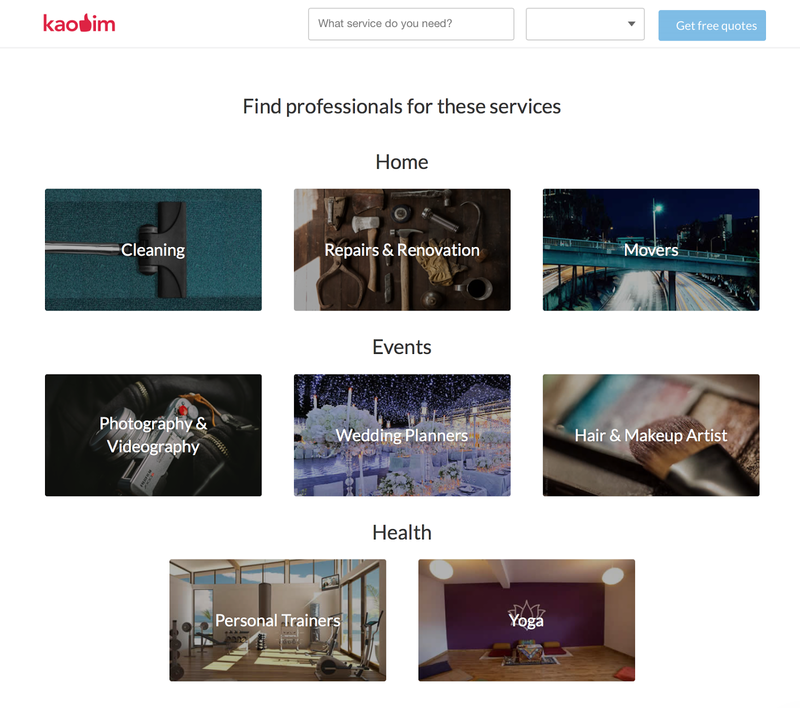 I really find kaodim.com convenient and awesome because we have the POWER to CHOOSE! sebab we may get more than 1 quotation, so we get to compare their prices, services, and quality. IF ONLY THIS WEBSITE EXISTED BEFORE WE MOVED IN! I had met 4 contractors in one day, and asked all of them about their services, their painting skills, and i even asked them for their suggestions on colours. 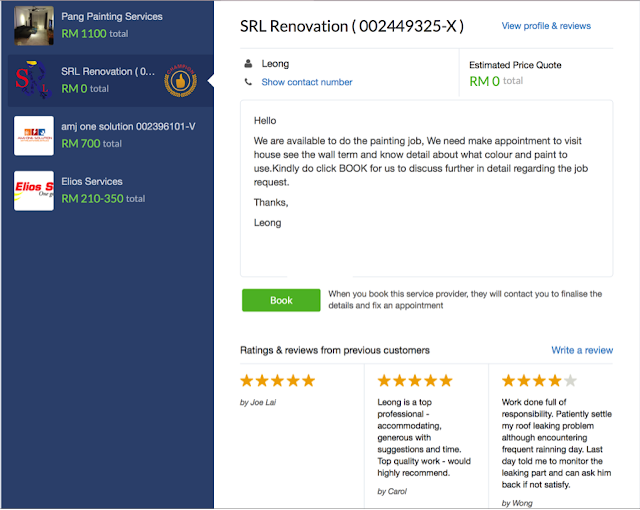 Out of the 4, Leong from SRL Renovation was really helpful and i chose him for the job. He helped me choose the colours (i have the colours in mind, but sometimes the colour we choose from the catalog is either too dark or too bright than in real life) and he had the Momento expert, which was a plus. I got a really nice feature wall now! Leong and his team were really awesome because the colours came out really nice and the feature wall, i'm in love with it! After the house was done with painting, i had cleaners too to help me clean up the house. And yeah, got them at kaodim.com too! One of the criteria i asked from the cleaners when enquiring for their services, was to have a laminated wood floor detergent. I had spill marks which couldn't be cleaned using normal ones, and alhamdulillah, one of them had them. They came to my house (a bit late because they said they got the wrong address), but they cleaned in exactly 2 hours. Very punctual and they managed to clean everything, even parts i forgot to tell them to clean! They did a great job at a great price (only RM65) - i would totally hire them again. Coz in all honesty, it helped me a lot. Go and check out kaodim.com k! Use code "peliks" to get RM30 off your hired job! the website was really awesome!.. Vary2 nice..nampak everything kinda popping out (in a good ways la!)..cantek2. Wahh. Harga cleaning tu sgt best. Thanks for sharing. Loking forward for this kind of info. Wah thanks for the tips! Bagusnya terfikir nak panggil services untuk bersihkan rumah. 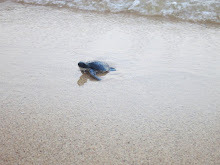 Selalunya lepas pindah bersusah payah kemas sendiri which is very tiring huhu..